During the holidays, the question of whether the hydrogen-rich water cup is really effective has begun to increase, but the questions raised are nothing new. These are nothing more than these. Hydrogen is insoluble in water and hydrogen water cannot supplement hydrogen. This problem does not negate hydrogen. The role, because we all know that “Natural Medicine” in 2007 on hydrogen inhalation treatment of diseases reported. The other is that the bacteria in the gut can produce a lot of hydrogen, in order to render the atmosphere, even say that hydrogen is fart, make people nauseous or disgusting people. Then there is no basis for propagating the hydrogen water effect. Although the people who raised these issues are almost far from the academics, they have attracted many followers and have been forwarded by large-scale media and have to pay attention to them. First:The concentration of hydrogen in hydrogen water is not small, but it is enough to have an effect. Hydrogen in water is not much, but from a biological point of view, there are many. The solubility of hydrogen in water is similar to that of oxygen. Fish can absorb oxygen in water and rely on the dissolution of oxygen in water. The solubility of hydrogen in water is very small, and up to 1.6 mg can be dissolved in one liter of water. If pressure or nano-bubble technology is used, it can be increased by several multiples to reach 5 mg or more. Although not a large mass unit, milligrams are quite a quantity for hydrogen. Since 2 milligrams of hydrogen is 2 millimolar, the solubility of hydrogen water is about 0.8 mM, and this concentration is very, very biologically very high. 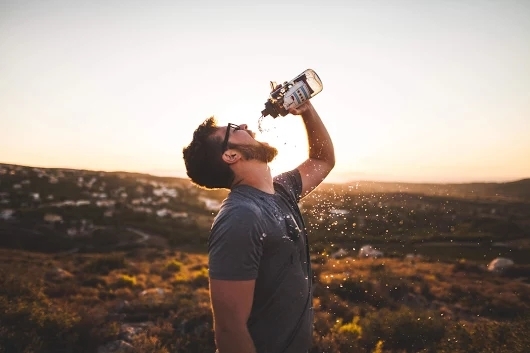 Because of the general biologically active substances, such as common hormones, the concentration in the human body is less than 1% of this concentration. The biological effect is the most important dose, and the main unit of measurement for the dose is the molar concentration, because this concentration is the number of molecules in the range of the reaction volume. Second, human intestine bacteria can produce large amounts of hydrogen, the use of hydrogen-enriched cups of hydrogen does not make sense. 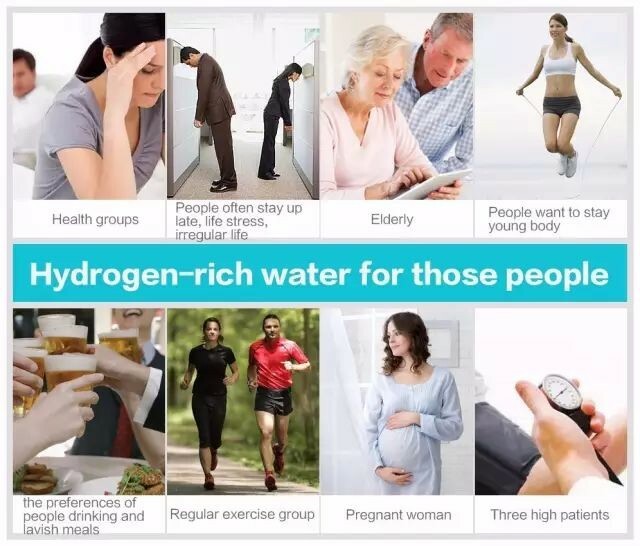 There is not so much hydrogen in the human body. How much hydrogen production depends on measurement, not guessing. 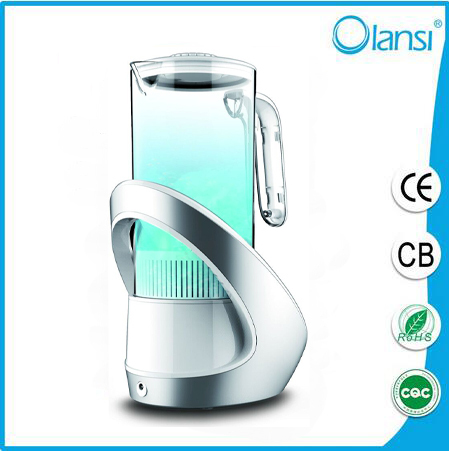 Whether or not hydrogen water is useful is not based on guesswork. It depends on research evidence. The subtext of this problem is that hydrogen is effective, but hydrogen water is not an effective hydrogen method. At present, there are nearly 1,000 hydrogen medical research papers, of which the original research paper is about more than 500 papers on animal and animal research on hydrogen treatment. Among them, less than one-third of inhaled hydrogen is used. Most of them use hydrogen water. Some of them use drinking water, while others use hydrogen water. 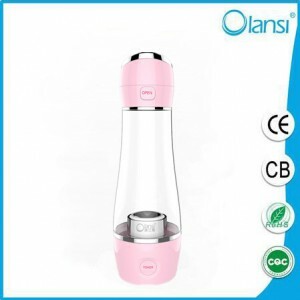 That is to say, the method of supplying hydrogen to hydrogen is a hydrogen gas method that has been proved by a large number of medical studies. Hydrogen production by the bacteria in the intestine is also a scientific concern in hydrogen medical research. It has also been achieved by increasing the hydrogen production through the increase of hydrogen production in the intestine. How to treat the role of bacteria in the intestinal tract producing hydrogen is an important issue, but it is not a simple argument against the effect of hydrogen water, at least not because of this reason to negate the method of hydrogen water. Some people even said that the bacteria in the intestines can produce 12 liters of hydrogen. In fact, this was a speculation by scholars who were studying early on the intestinal microflora. Later research evidence has overturned this claim, but it is still being used by some fighters who insist against hydrogen medicine. As important weapons. The real method of detecting hydrogen in the body is to determine the amount of hydrogen in human blood and respiratory gases. The results show that hydrogen is very small and each person’s content is different. The body’s hydrogen production is very limited, otherwise it is not very dangerous for astronauts to live in confined spaces. 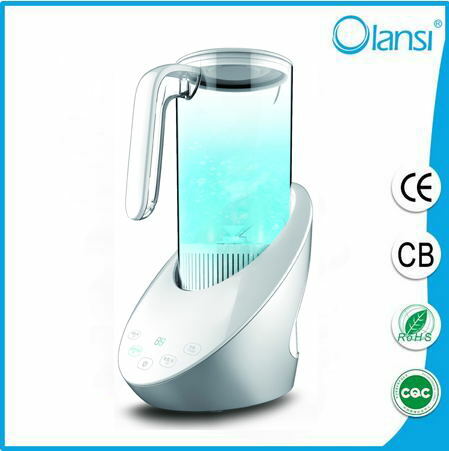 By drinking hydrogen water, the hydrogen concentration detected from the respiratory gas rapidly increases. It shows that the hydrogen from the intestine is not as much as imagined. 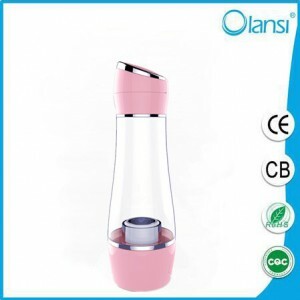 It is a feasible method to supplement it by drinking hydrogen water. 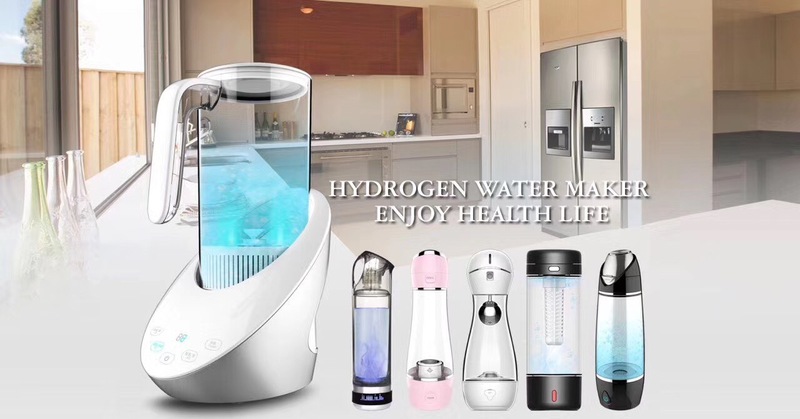 Of course, hydrogen water machine is the only way to give hydrogen. From the dose point of view, inhaling hydrogen can obtain higher doses of hydrogen. Inhalation is also an important method and method for hydrogen medicine. However, from an application point of view, inhalation is a near-medical approach and requires specialized equipment. Hydrogen water is a simple beverage that can be categorized as a functional beverage. 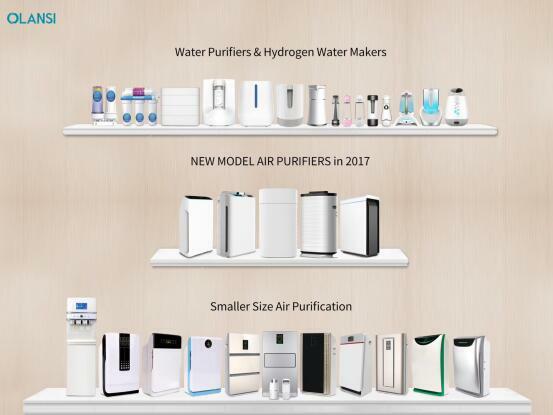 The barrier to entry into millions of households is relatively low, so there are large amounts of hydrogen and hydrogen water related products on the market. How much hydrogen is produced by the human body has been studied academically for a very long time. As summarized in the 1969 New England Journal of Medicine, it can be seen that people produce about 0.24 ml of hydrogen per minute, about 300 ml per day, even if they eat it. Lactulose, a substance that can greatly promote the production of hydrogen, is only 1.6 milliliters per minute. It is not claimed that it can reach 13 liters per day. 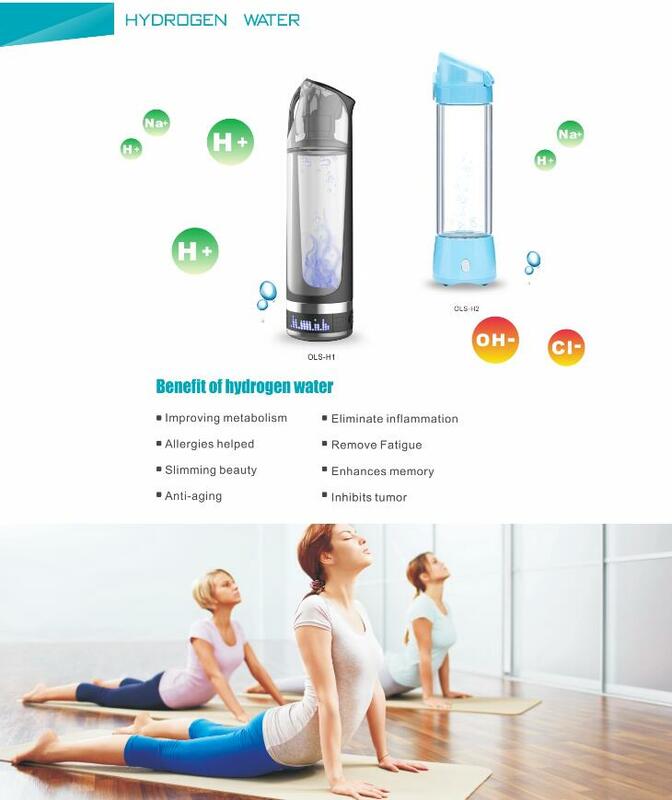 Third, the promotion of hydrogen medicine lacks scientific basis. The fact is that hydrogen medicine has sufficient scientific evidence and is not lacking at all. At present, there are more than 500 academic research papers in China. 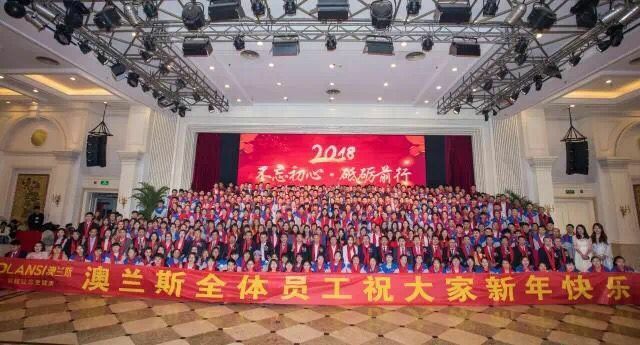 There are a large number of domestic medical research institutions such as the Second Military Medical University, the Fourth Military Medical University, Tianjin Medical University, Fudan University, Shanghai Jiaotong University, the Chinese Academy of Sciences, Peking University, and Beijing University of Technology. He participated in hydrogen medical research, and some academicians also published hydrogen medical research papers. Since 2010, there have been nearly 90 National Natural Science Funds in the field of hydrogen biomedicine. There are hundreds of graduate doctoral candidates. I started blogging on the Science Online in March 2008. The main purpose was to promote hydrogen medical research and achieved very good results. He has written public numbers (hydro-sic) since 2015 and has written more than 1,000 articles on hydrogen medical science. In 2013, we also published the book “Hydromolecular Biology” and published the book “Hydromolecular Biomedicine” in 2015. . If there is still no scientific basis for such work, then there will be no words. Questioning a new phenomenon and questioning it should be encouraged. The truth is accepted by the public during repeated disputes. In a sense, this kind of questioning also shows that the influence of hydrogen medicine is continuously expanding.